Would you like to sell your home more quickly? 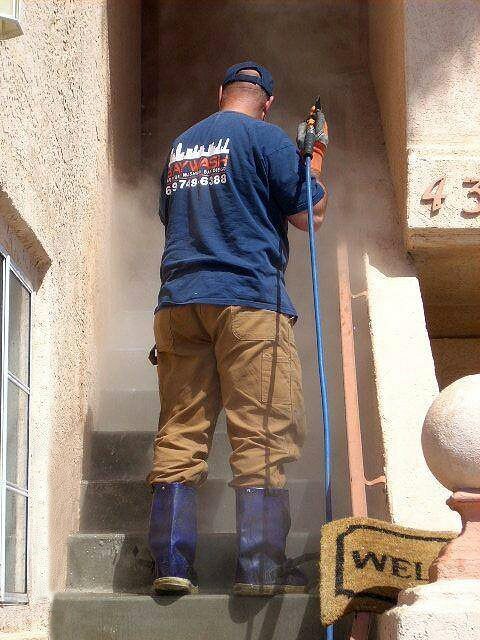 Would you like to improve your home’s curb appeal as well as your peace of mind? 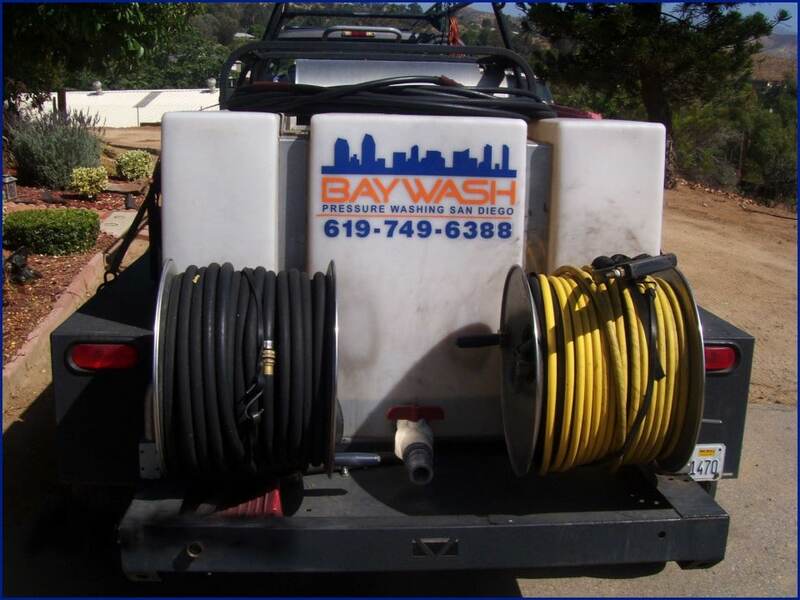 Pressure washing by BayWash is one of the simplest ways to increase your home’s value, plus an excellent alternative to costly repairs. 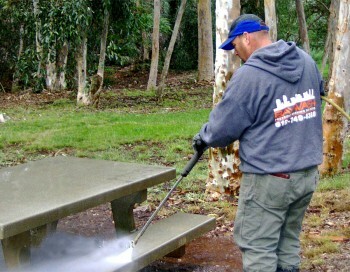 Pressure washing your house, dri­ve­way, deck and/or roof not only increases your property value, it also protects your investment, while demonstrating you are a proud homeowner.